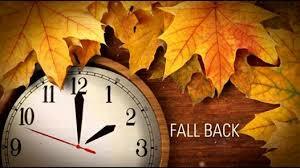 The best thing about changing the time in fall, is that we can fool ourselves into thinking we have an extra hour. 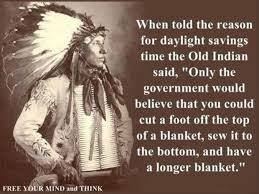 Let’s play along and choose what we will do with the extra hour? Read, write, do arts and crafts, watch TV longer, exercise, sleep, the list goes on. This morning I planned to work on writing Chapter Twelve since I could finish it in less than sixty minutes. It’s 7:10 p.m., I just returned from the office, and I’m too tired to do anything. I guess I’ll sleep during the extra time. Jill, my POV character, will have to wait until the morning. So, what did you do or will you do with your extra hour? Ha! We’re just getting the hour back that we lost when we went on DLT, done to fool ourselves into thinking we had an extra hour of sunlight. I will use my extra hour to start getting up an hour earlier with no pain. Should give me extra time to do some writing without anyone bugging me. Exactly, Gary. That extra hour isn’t extra at all. I hope you are able to use that “extra hour” to write.